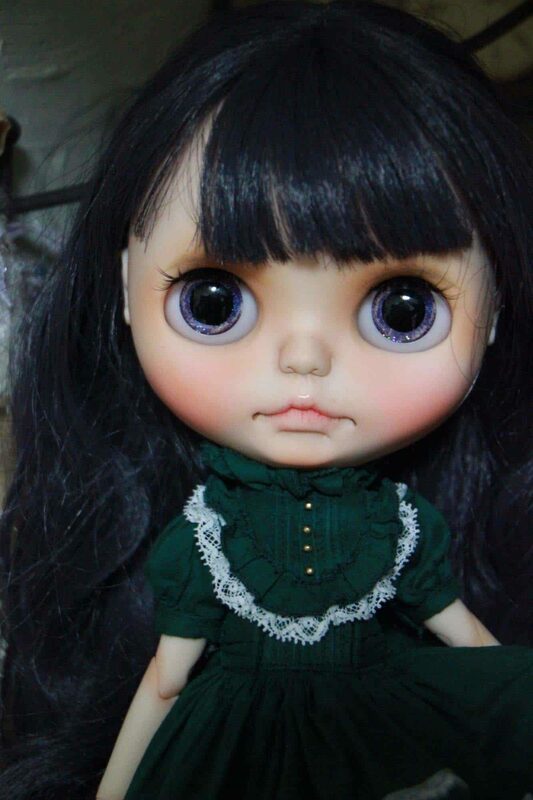 I live with my husband, two lovely children and a dog that I love. 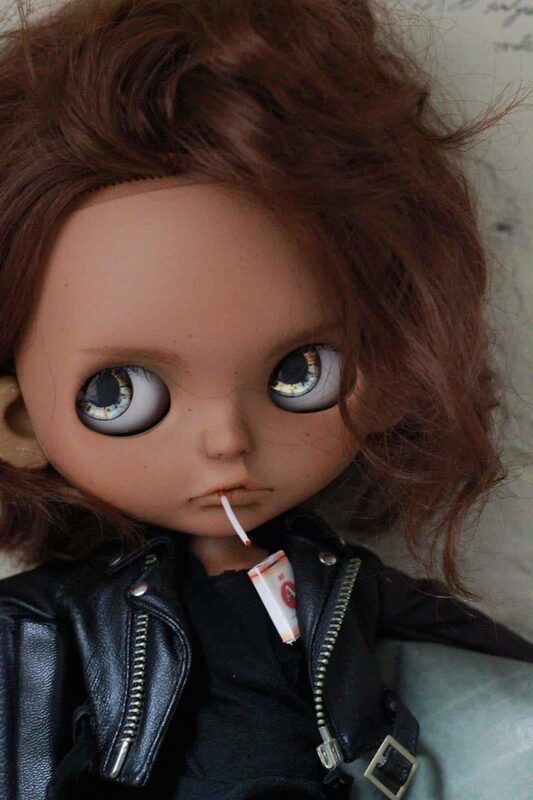 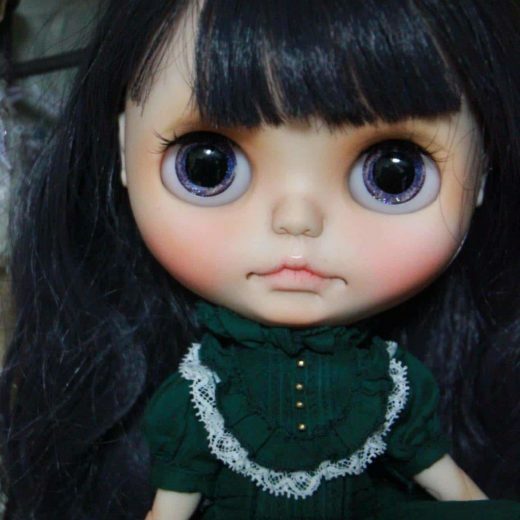 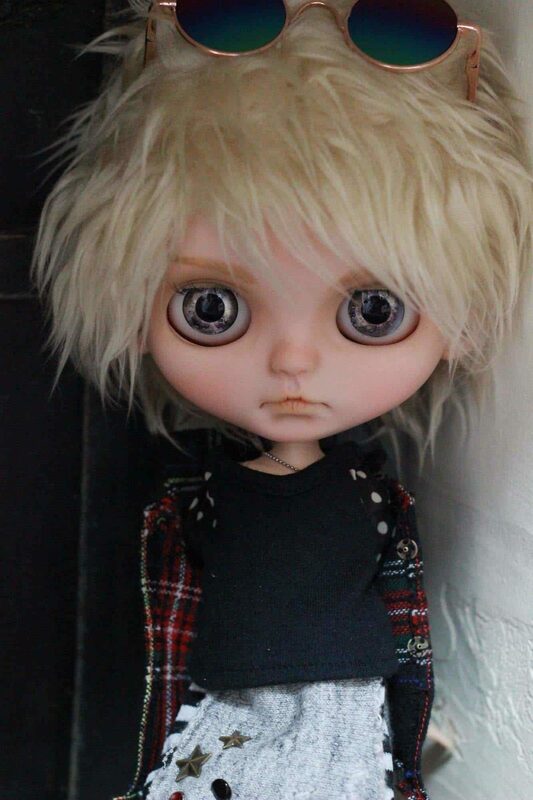 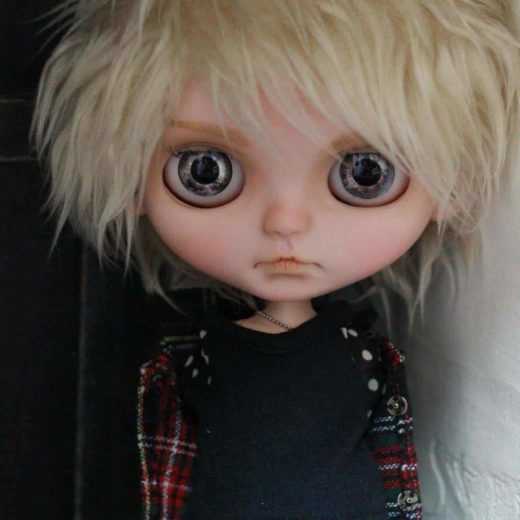 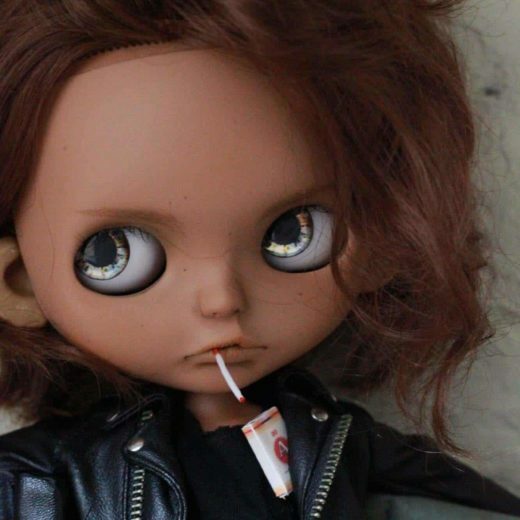 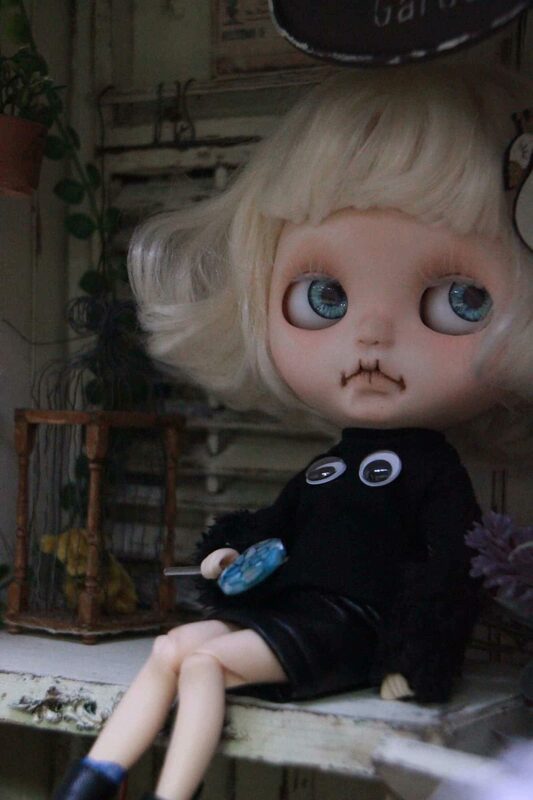 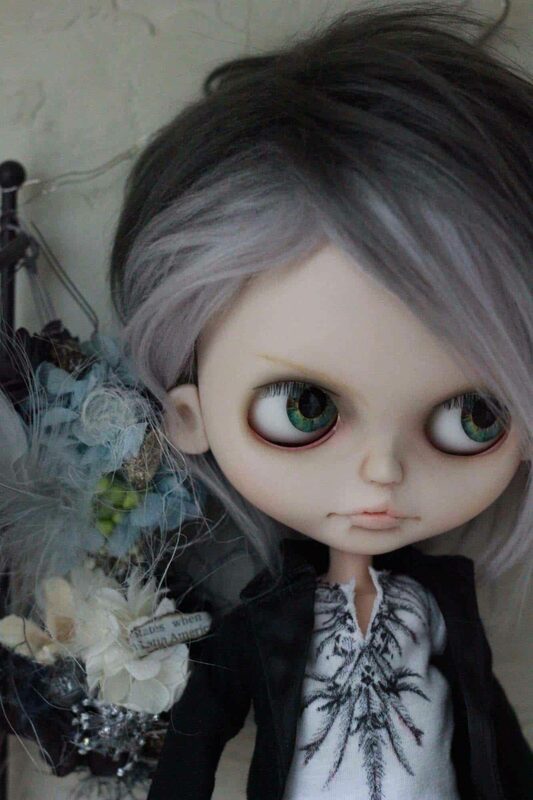 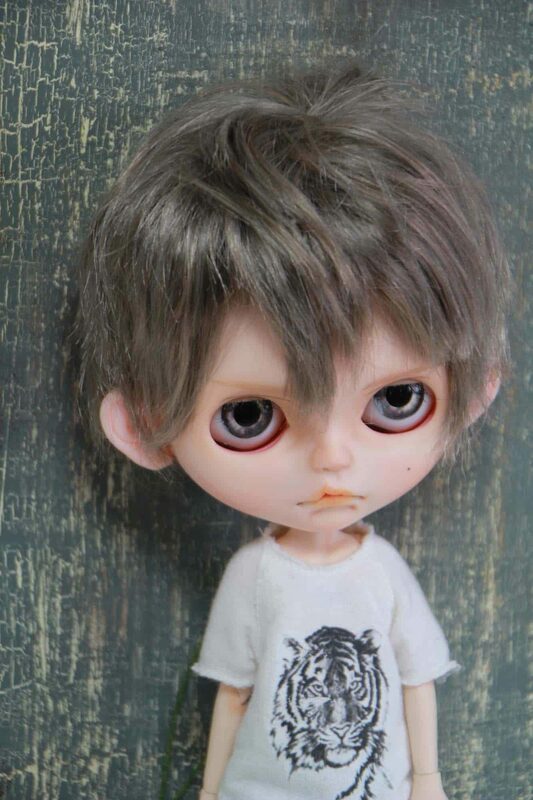 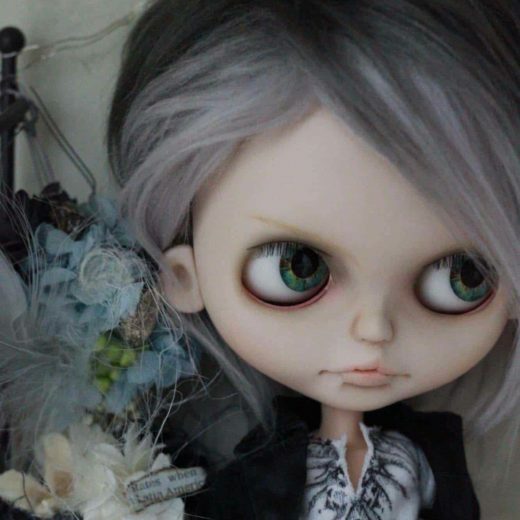 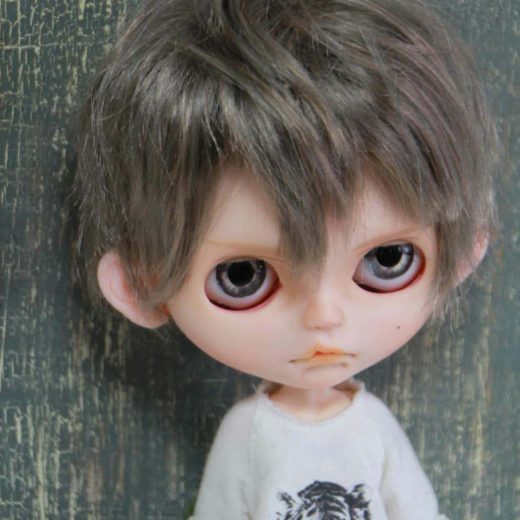 My husband gave a Blythe doll for my birthday in 2016. 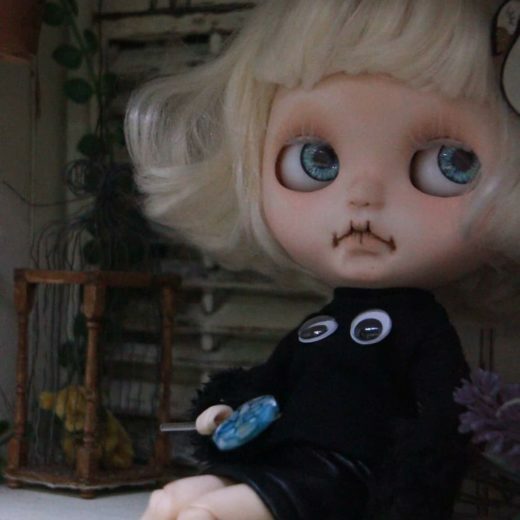 I’ve been making Blythe customizations since then.